Maximum and minimum sizes differ depending on the style of secondary glazing that you choose. 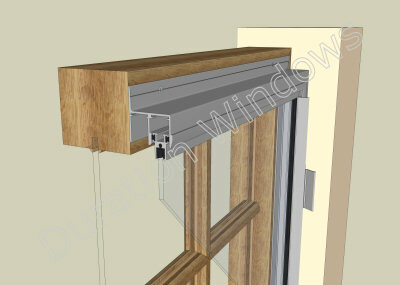 For details of maximum and minimum sizes you will have to look at the style of secondary glazing your require. (i.e. Horizontal Sliders). More suited for commercial applications. Though it can be specified for domestic applications.